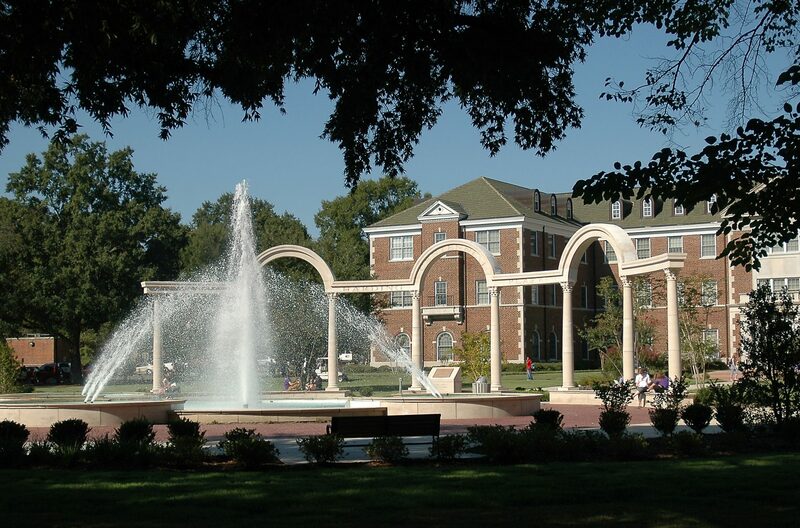 CONWAY—The University of Central Arkansas and city of Conway will host the 20th annual Veterans Day Celebration on Thursday, Nov. 9 at 1 p.m. on the lawn outside Old Main on the campus of UCA. The formal ceremony begins at 1:40 p.m. The rain location is McCastlain Ballroom. Brig. 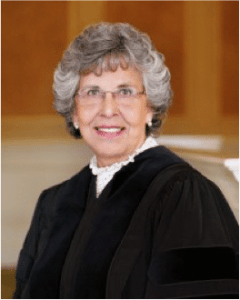 Gen. Patricia Anslow and Arkansas Supreme Court Judge Josephine Linker Hart will be this year’s keynote speakers at the formal ceremony. Gen. Anslow is currently assigned as Special Assistant to the Vice Chief of the National Guard Bureau in Arlington, Virginia. Judge Hart currently serves on the Arkansas Supreme Court. 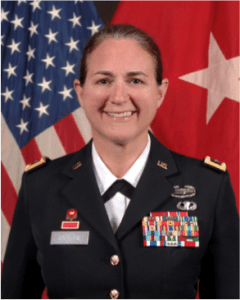 She served as an Assistant Adjutant General in the U.S. Army and achieved the rank of colonel in the Judge Advocate General Corps, better known as the JAG. The ceremony includes the presentation of two scholarships: the UCA Veterans Day Scholarship and the Tidwell UCA Veterans Scholarship by Mark and Tracy Tidwell in memory of SSGT Harry Midgett, U.S. Army, and in honor of MSGT John Tidwell, U.S. Air Force. Both scholarships are awarded to full-time UCA students who are veterans or current service members. The Master of Ceremony will be Maj. Kenneth Willeford of the UCA ROTC Bayonet Battalion. The Five Star Brass of the 106th Army Band and Cadet Nicolas Cook, UCA ROTC Bayonet Battalion, will perform music. The UCA War Memorial, a black granite structure located on the north end of McAlister Hall on the UCA campus, will be dedicated with an additional name. Ceremony highlights include a proclamation from the city by Conway Mayor Bart Castleberry. Vendor booths will open at 1 p.m. and the ceremony will begin at 1:40 p.m. Free food and refreshments will be available. This event is free and open to the public. For more information, please visit uca.edu/veteransday.